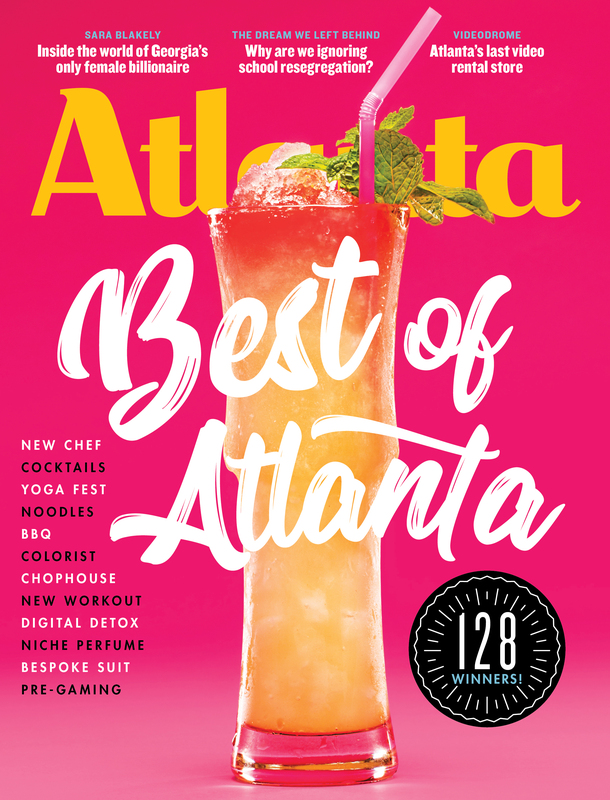 Atlanta magazine has been producing an annual Best of Atlanta list for 37 years, and we think we’ve got it down. Our team of editors and writers combs the metro area all year to determine the best places to dine, play, and shop. We’re excited to share our favorites with you. All together, these are the people and places that make our city the best place to live. Click icons below for a list of winners by category. Best of Atlanta 2017 features contributions from Julia Bainbridge, Mary Logan Bikoff, Gray Chapman, Christiane Lauterbach, Tess Malone, Laura Relyea, Betsy Riley, Christine van Dusen, Thomas Wheatley, and Jennifer Zyman.